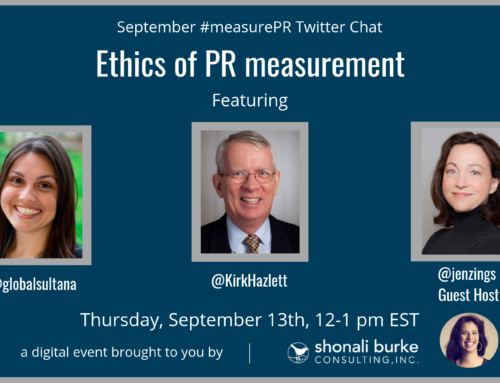 Seeing as how Jen Zingsheim has bravely been shouldering the #measurePR burden weight the last few weeks, I thought it only right to ask her to return to this week’s chat… but this time, as a guest. And since the topic of influence in social media isn’t going away any time soon, particularly with new tools cropping up, we thought we’d talk about that. 1. 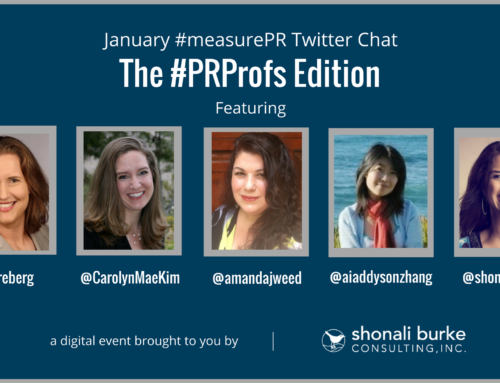 How do you approach measuring influence in social media? 2. Do we, as an industry, get our definitions wrong? Eg, many people say “measuring” when they are really “monitoring.” Y/N? Most people thought, “yes,” we do. Because you can monitor till the cows come home, but until you’re actually analyzing and drawing conclusions from the data, and seeing where you are with respect to your goals, you’re not really measuring. Why, indeed? Therein lies the rub. 3. 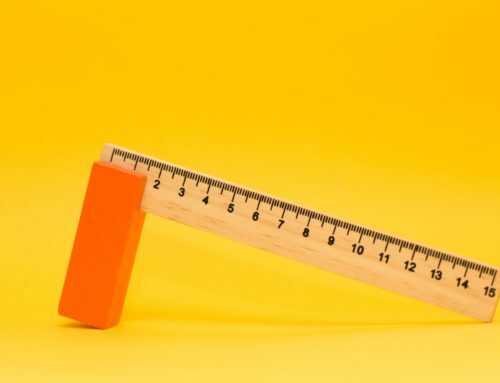 Jen had brought my attention to this (excellent) post by Matthew Rideout where he points out that several “measurement” tools are really just focusing on outputs as opposed to outcomes. And we asked what everyone thought of that. But just say the K word and of course, you unleash a hornet’s nest on Klout scores, people being hired (or not) because of them, and so on… which is usually fun and it was no different yesterday. I’ve said more than enough about Klout so I won’t say anything more right now! 4. 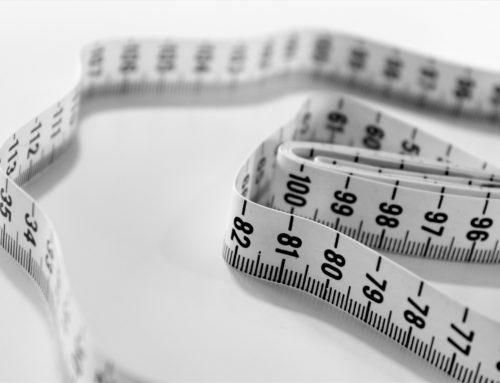 What are some simple steps people can take to create an effective social media measurement program? Jen said to put the “plan first, tools second. This is a mistake I think many make. You end up measuring to fit the tool.” Then, she said, pick the right tool… and pointed out that it might not be the one you’re currently using… or the one that’s free. So much awesome in one chat! 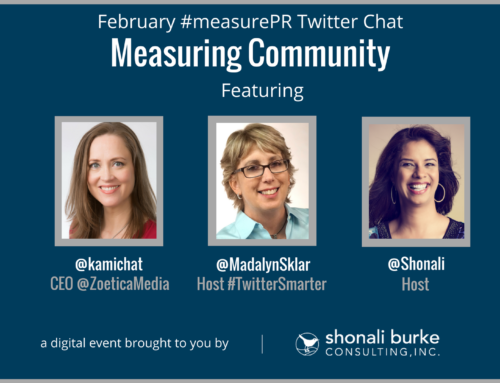 Here’s the transcript of #measurePR with Jen on influence and social media. Oh, and before I forget: Jen gave propz to Spiral16 for their hilarious take on a one-size-fits-all monitoring tool. I hope you enjoy the read and save the date for our next chat, which will take place on Tuesday, Nov. 8, from 12-1 pm ET. And thank you, all those who joined in!